You may purchase different sizes and types of prints and greeting cards of this design at my Fine Art America site. Thanks! 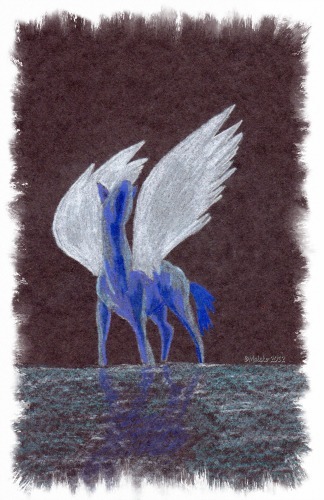 This entry was posted in Adventure, Animals, Art and tagged 2012, 2013, Animals, Art, Art and Life, Colors, drawing, Flying, horse, Life, Nature, Pegasus, Pencils, quote, stallion, Thoughts, Wings. Bookmark the permalink.